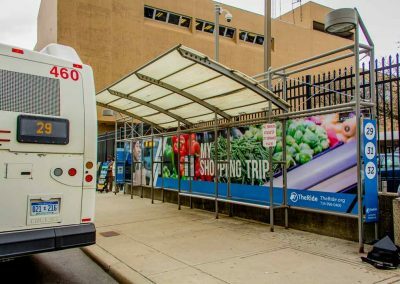 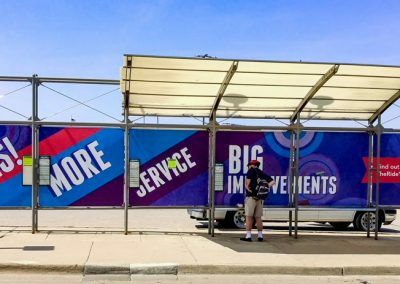 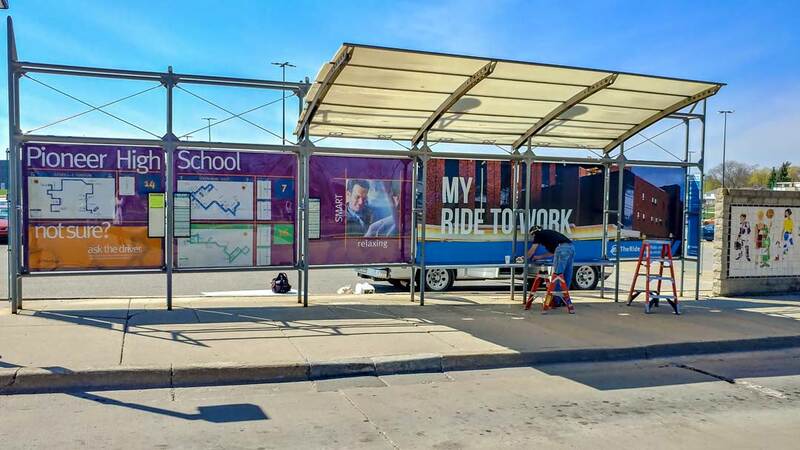 Check out this work we’ve done to update the aesthetic and improve riders experience at the Ann Arbor Transit Center, in various locations across the city. 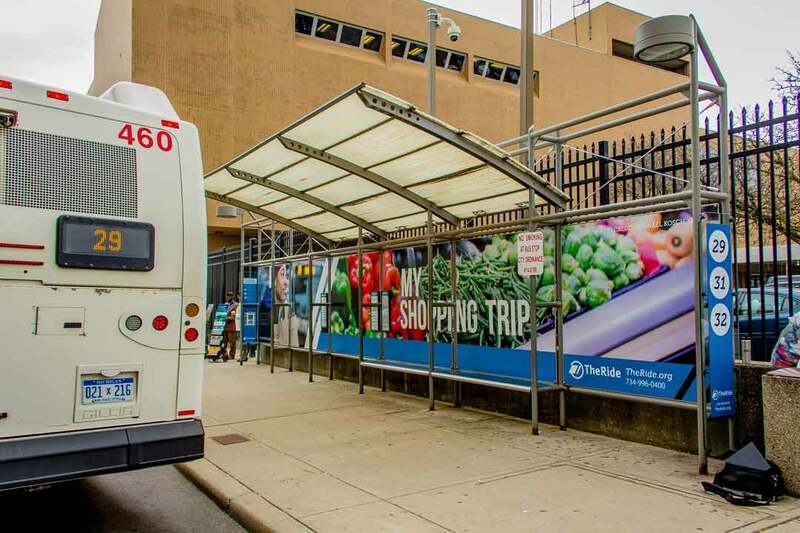 These were completed in conjunction with the Ann Arbor Transit Authority. 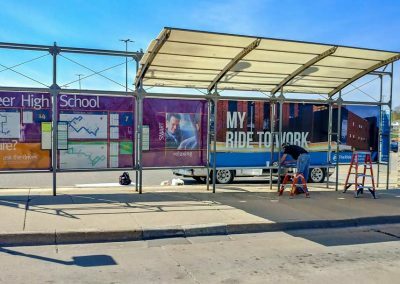 See more info on their page, and catch the ride.